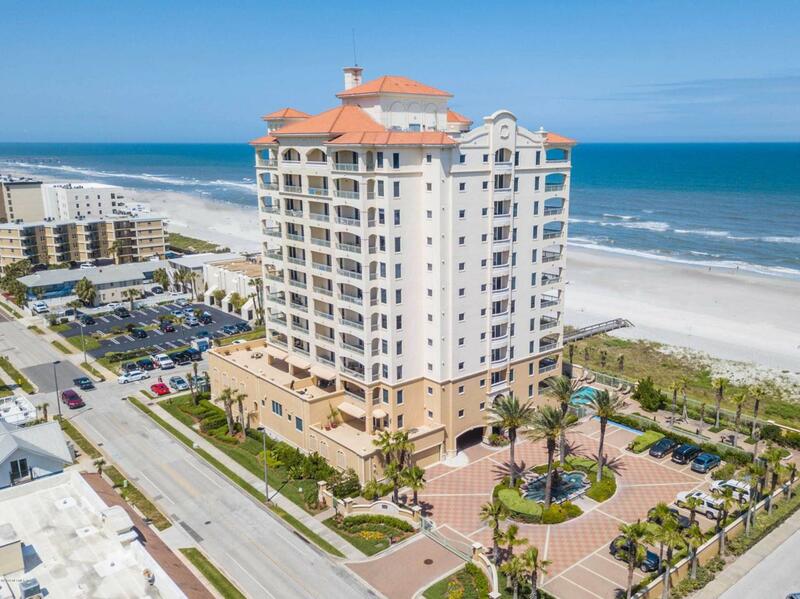 Wake up to the waves, oceanfront vistas and breezes in this high-end penthouse condominium in South Jacksonville Beach. Less than 30 miles to the airport, 10 minutes to the Ponte Vedra Inn & Club, and less than 15 minutes to the esteemed Pablo Creek Club. 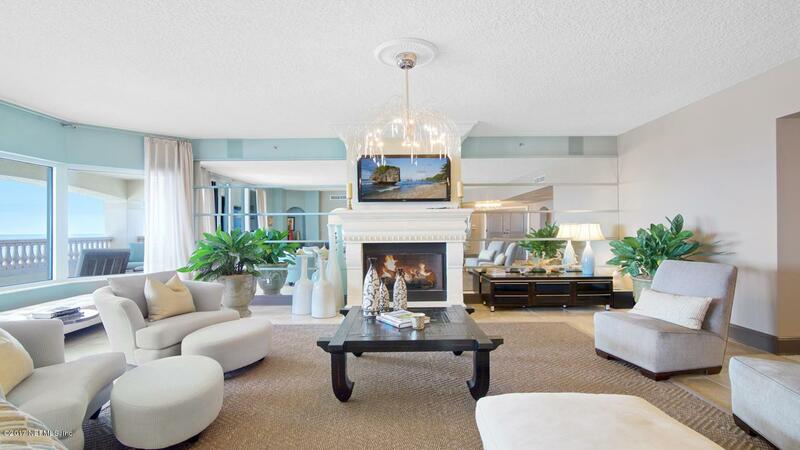 This condo lives like a home with ample space for guests. 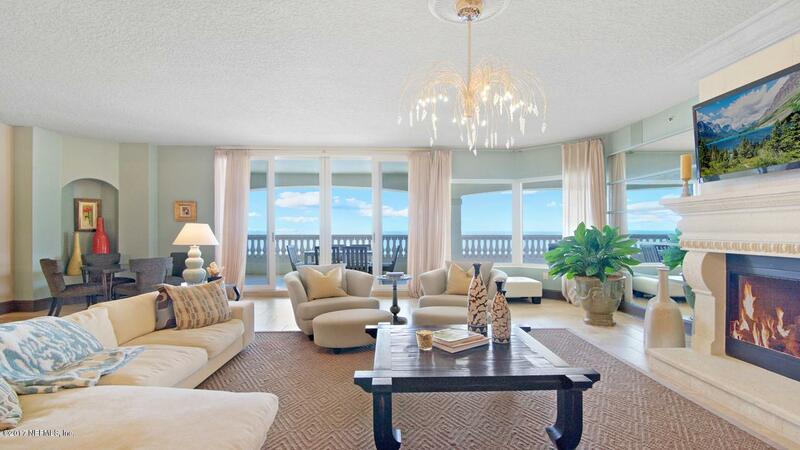 Most unique is the over 1000 square feet of terraces that frame the ocean as well as the Jacksonville skyline. The exclusive Marbella building is gated with lobby staff, a club room, gym, pool and garage parking and plenty of space for guests. Only 22 units, two per floor, in the entire building with private coded elevator access. 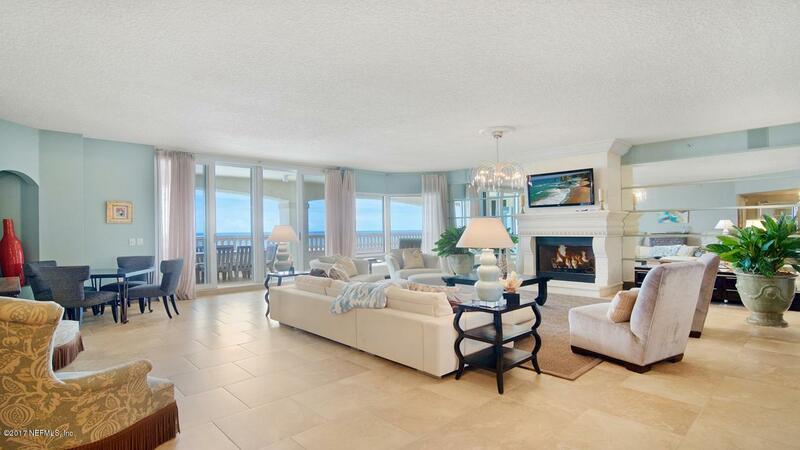 Listing courtesy of Beachtown Realty, Llc.